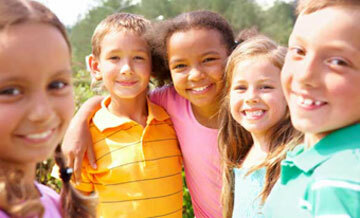 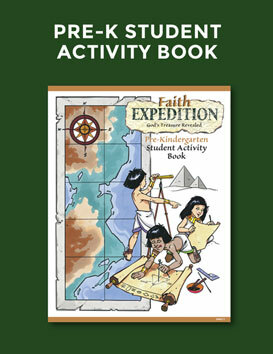 Planning guide for creating a fun-filled VBS! 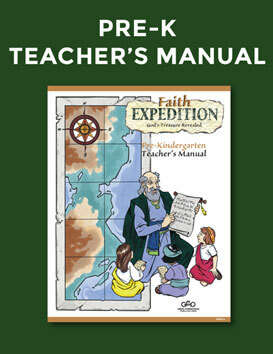 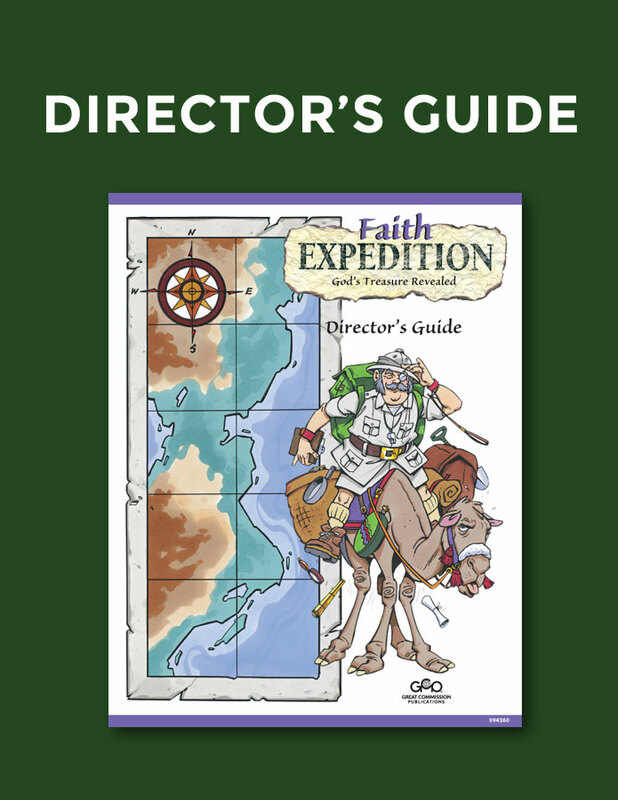 Includes summary of biblical themes, planning timeline and program design, recruiting and training materials, and daily devotionals for volunteers. 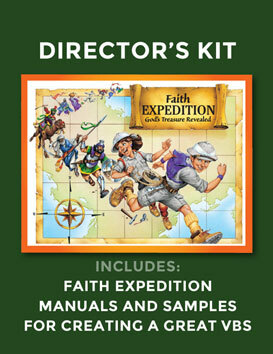 64 pages, also included in Director's Kit.